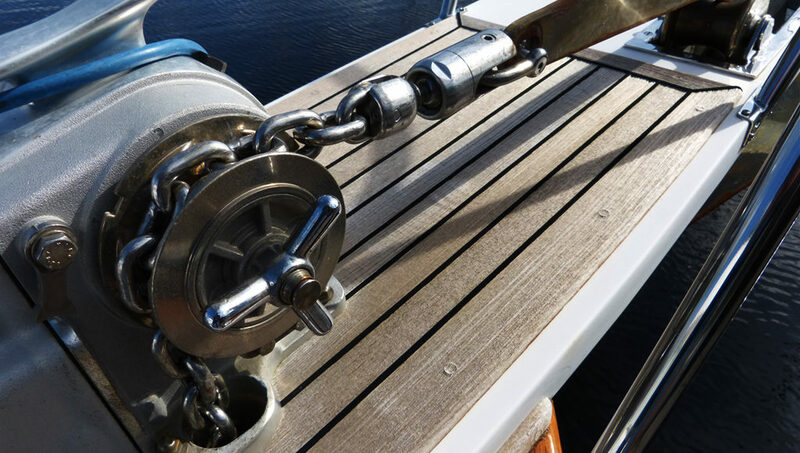 With years of technical hands on experience maintaining a repairing yachts of all shapes and sizes from some of the world’s premium boat builders we are acutely aware of the care and maintenance required to keep a yacht in top condition. We can provide vendors with technical guidance and support when preparing and presenting yachts for sale. First impressions are of primary importance. With our experience we can advise where expenditure will assist with the yachts market appeal while addressing areas that may prove problematic at survey stage. With an established network of contractors we can also arrange and oversee any works required on behalf of the owner. Having operated one of the largest repair and maintenance yards in Scotland Mark has a huge wealth of knowledge when it comes to repairs and upgrades of all types of boat. No matter what age of boat you buy any new owner always has a list of upgrades and modifications they wish to undertake. Make use of Mark’s knowledge and ask for his advice. Or if you don’t fancy the hassle of trying to arrange the required works ask about engaging our services to manage the works leaving you to step aboard and sail off when everything is ready. Qualified with a BSc in Yacht Manufacturing and Surveying, with a wealth of technical experience in major structural repairs and refitting of yachts and power boats, Mark can also provide technical consultancy and project management services. If you’re considering a project, call to discuss how we may be able to provide assistance. With many years of experience moving boats of all sizes around the UK and further afield by land and sea we can assist with arranging the logistics of moving your new boat to wherever its new home may be. We have logistics partners who can assist with the export of boats to overseas countries outside the EEC.